Welcome to the website of DCB Automation, a major manufacturer of Automated Optical Inspection systems. Experienced Automatic Optical Inspection manufacturers. 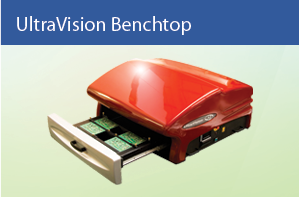 Automatic Optical Inspection (AOI) is a well-established technique in the manufacture of assembled printed circuit boards. DCB Automation has accumulated more than 30 years’ experience in the design, development and manufacture of Automatic Optical Inspection machines and is acknowledged as being a leader in software development for Automated Optical Inspection. In addition to the verification of component placement, by the use of multi coloured light rings it is possible to determine the solder topography of component joints. By using coloured light rings and camera technology we are also able to repeatedly and reliably determine solder quality. 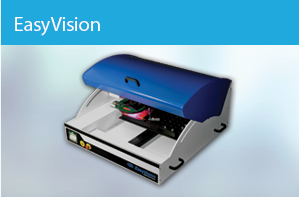 This facility is available on all our automatic optical inspection systems with EasyVision offerings a competitive alternative to scanner based inspection systems which cannot give this level of repeated and reliable solder inspection tests. Pioneers in AOI inspection methods. 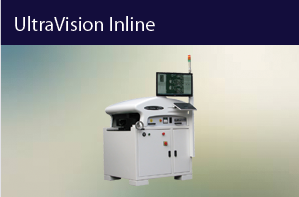 DCB Automation pioneered the use of laser inspection to supplement camera based optical tests offering co-planarity inspection of connectors and similar components and in particular BGA co-planarity inspection. Laser inspection can also be used to inspect soldered joints which due to the proximity of other components may prove difficult to verify using either coloured light rings or angled cameras. We are continually extending the range of facilities available on our automated optical inspection systems and by regularly visiting our web site you will be kept abreast of all our developments. Alternative applications for Automated Optical Inspection Systems. DCB Automation is now exploring new automatic optical inspection and laser co-planarity inspection applications associated with mechanical engineering, and is well advanced in the development of a new inspection product offering many of the standard inspection facilities currently available on our AOI products with additional rework and measuring systems associated with inspection microscopes.